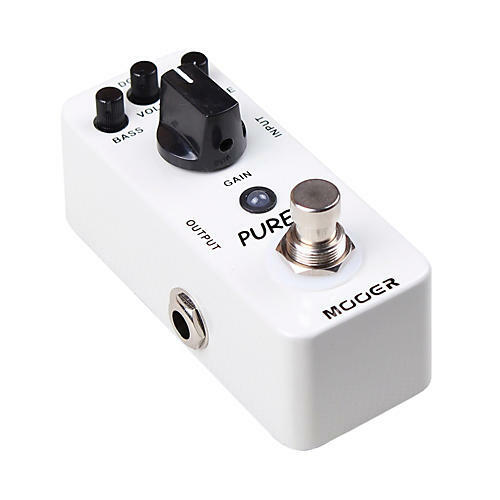 The Mooer Pure Boost performs it's task with flying colors offering up 20dB+ of clean boost with ±15dB 2 band EQ. It even make syour tone not only louder but fuller and a bit more well rounded. Its full metal casing makes it durable and road ready, and like most great effects pedals it has true bypass.